A Great Success for our November 28th Lunch Event! We were pleased to welcome many members and partners from the smart and electric transportation ecosystem to our new offices for lunch on November 28. This event, which was an opportunity to celebrate our first year of operations, was a great success. 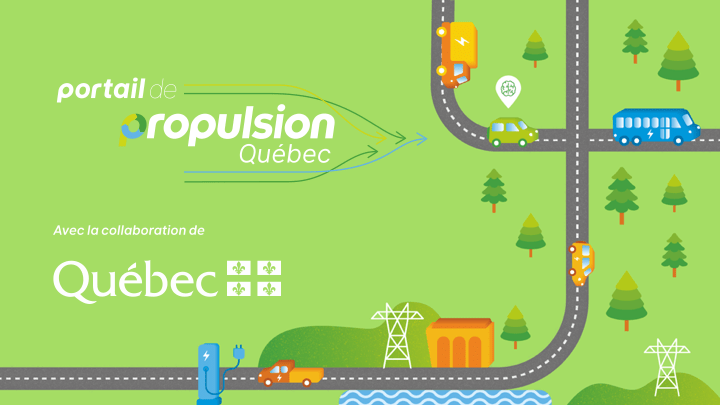 The Propulsion Québec team and members of the Board of Directors would like to thank our guests for attending in such large numbers. 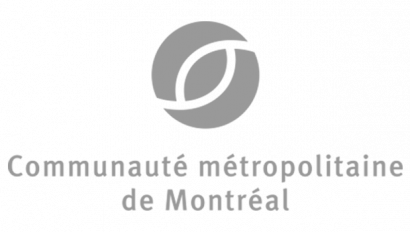 We would also like to take this opportunity to thank our event “co-presenters” Saimen and Tourisme Montréal, as well as Montreal International for their support. 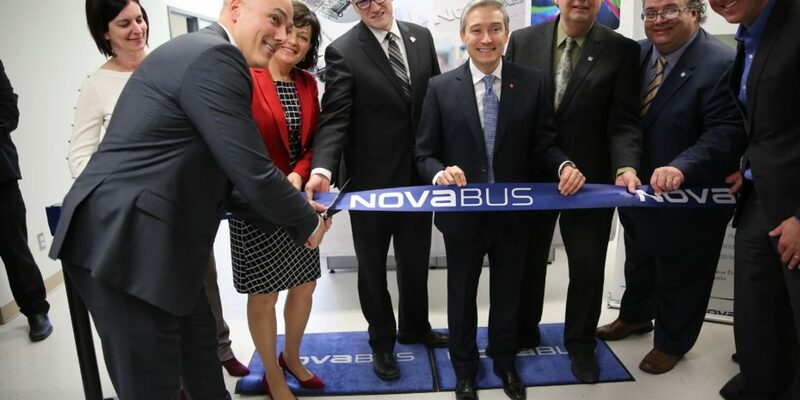 For those of you who weren’t able to be with us, check out the promotional video produced by TCB Médias on Quebec’s smart and electric transportation industry. The video was launched during the event and is available on our YouTube channel.